Come join us to see the amazing work UNICEF is doing around the globe to protect the world's most vulnerable children, and learn how you can get involved. Our motto is Think Global, Act Local. This is the first step! 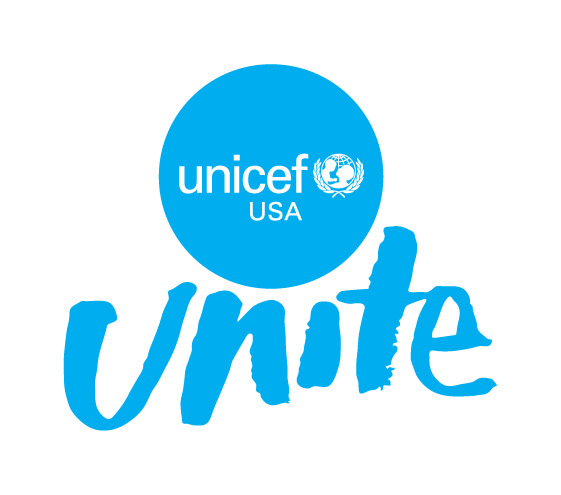 UNICEF USA Clubs: Learn about our network of High School & College Clubs across the country! NextGen: Our amazing young professionals network. We welcome the young, or young at heart! Advocacy: What can you do to make sure your elected officials are supporting UNICEF! UNICEF Programming: UNICEF is actively working towards creating a better world for children in over 190 countries and teritorries. What does that look like?